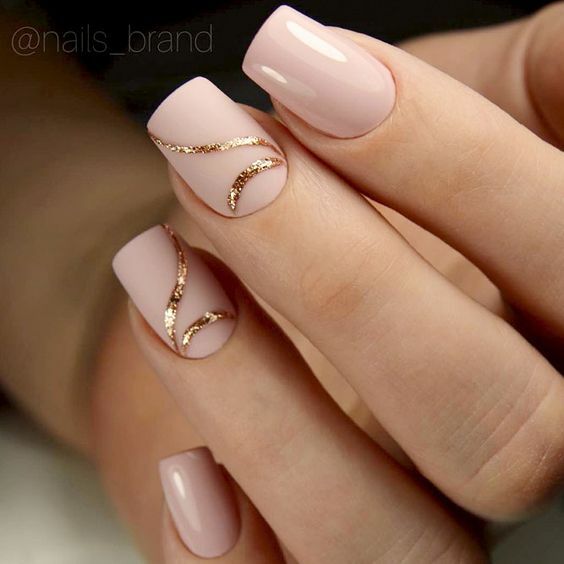 Nails, just like the hair, is a fascinating part of the human body. 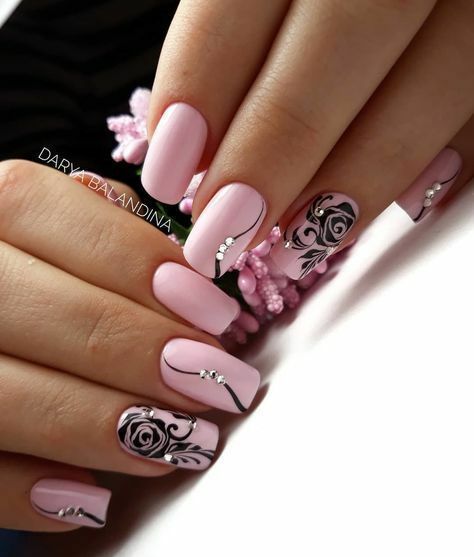 This body part grows without limits and grows even faster when boosted by hormones. 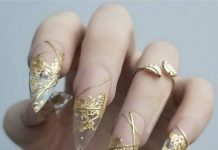 Because of this, the natural shape of human nails is ovoid and sometimes end sharp. 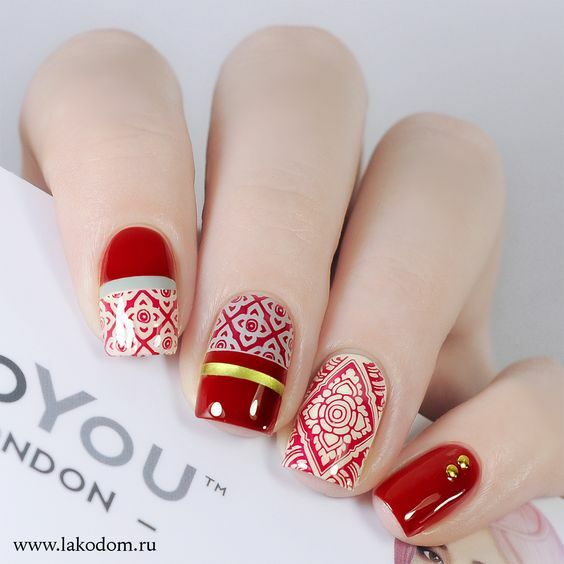 However, with today’s advent on nail art, the end shape is manipulated and is expected to add glamour to the design. 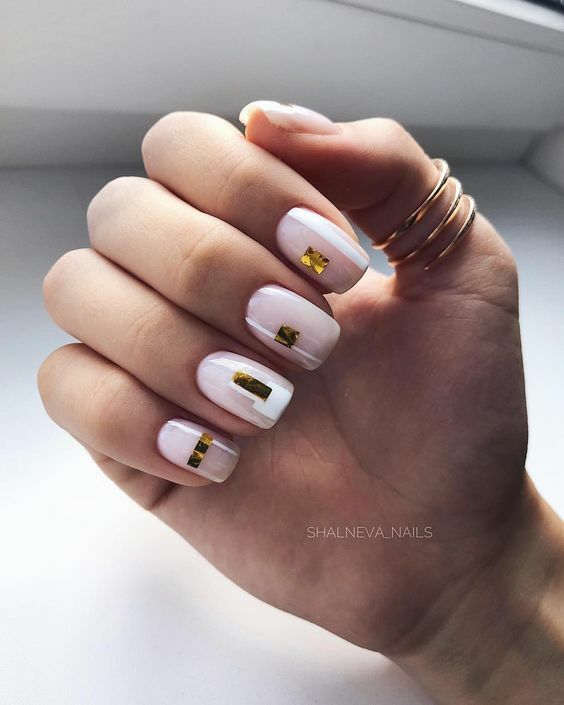 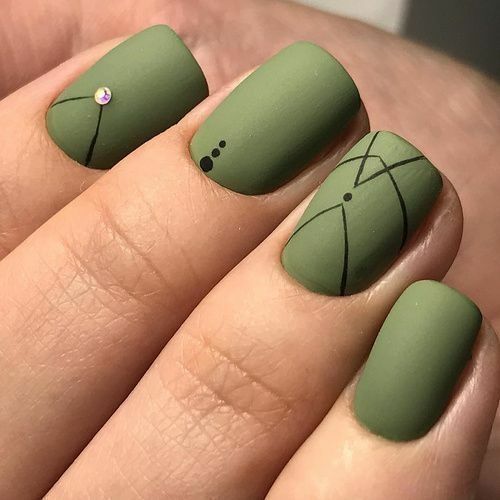 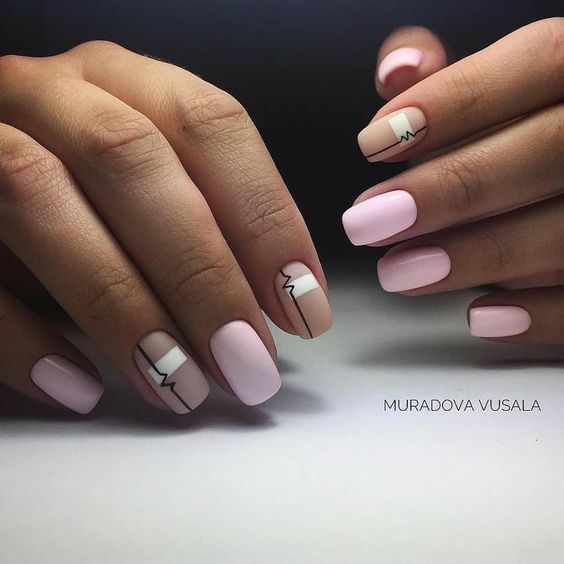 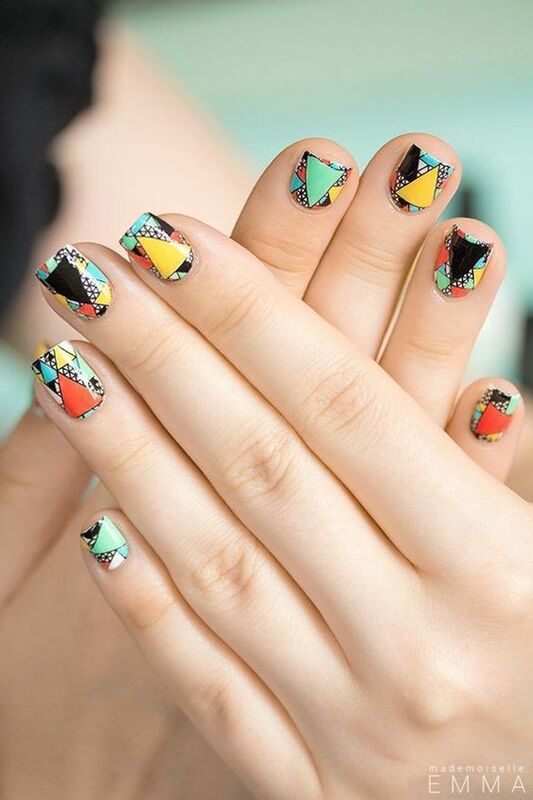 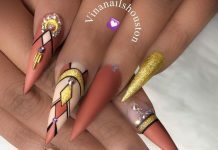 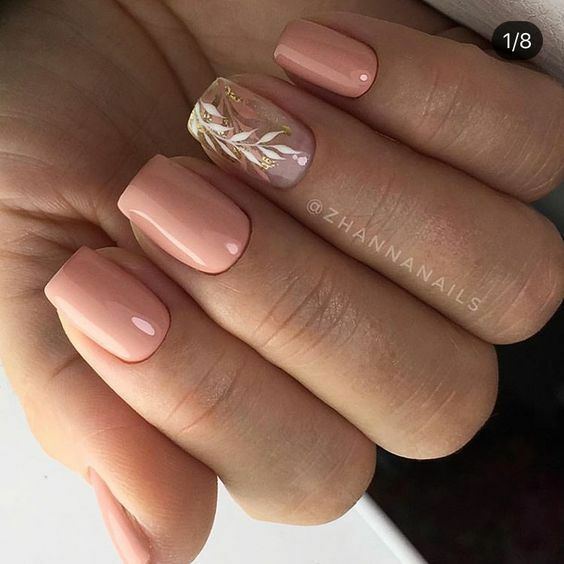 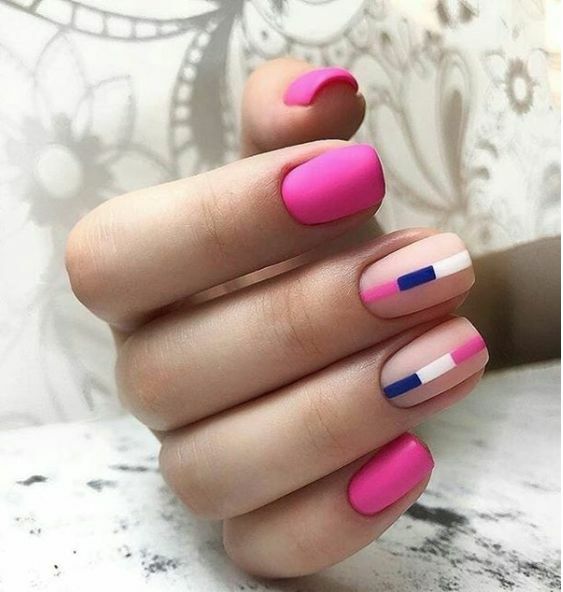 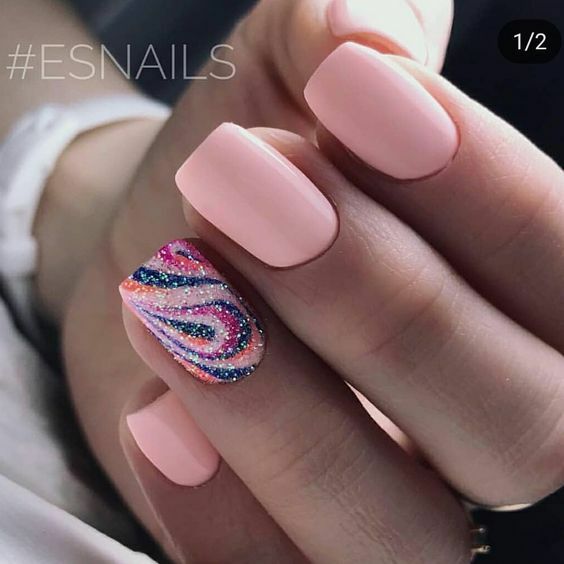 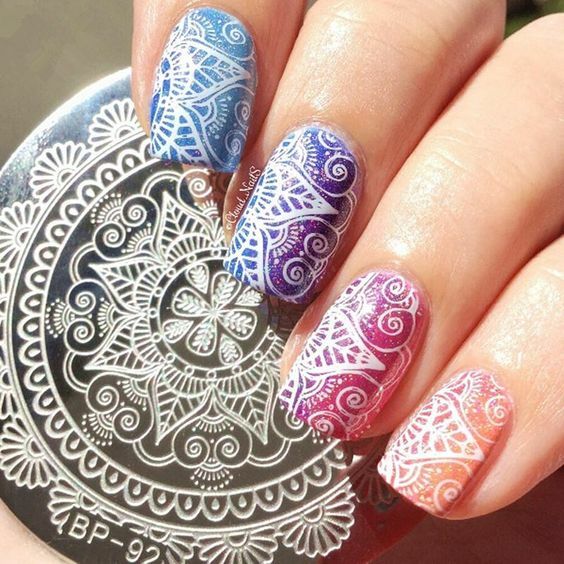 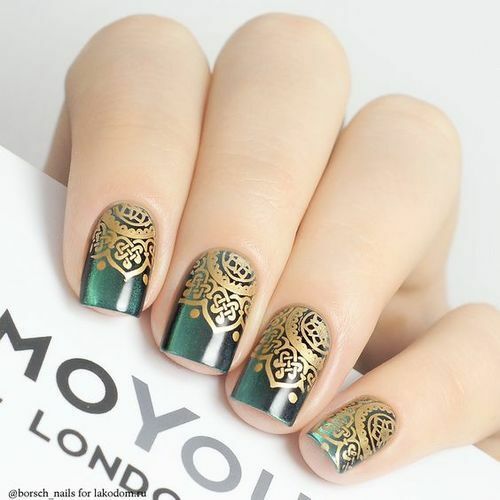 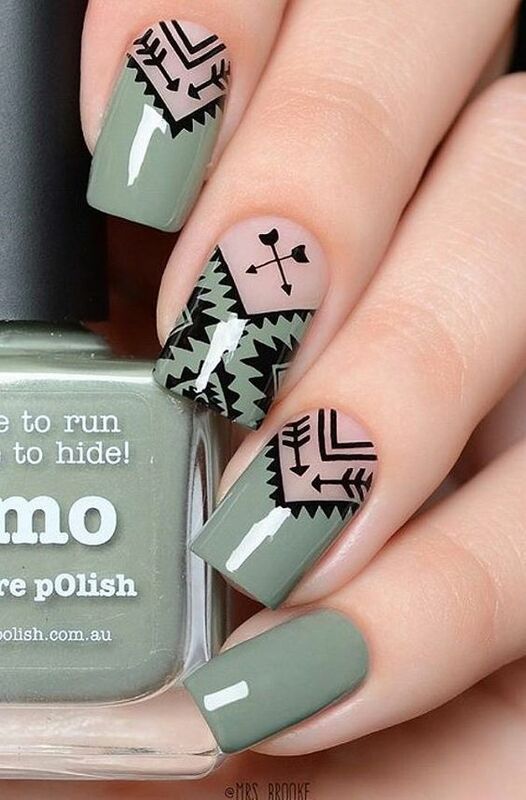 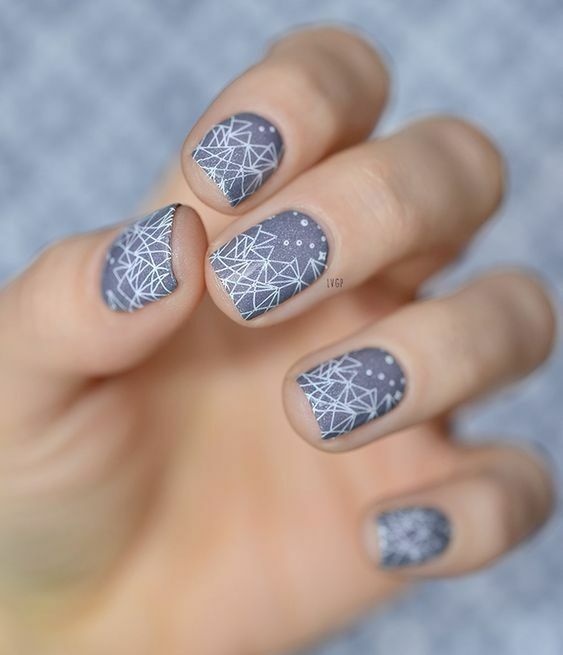 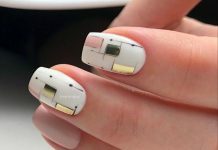 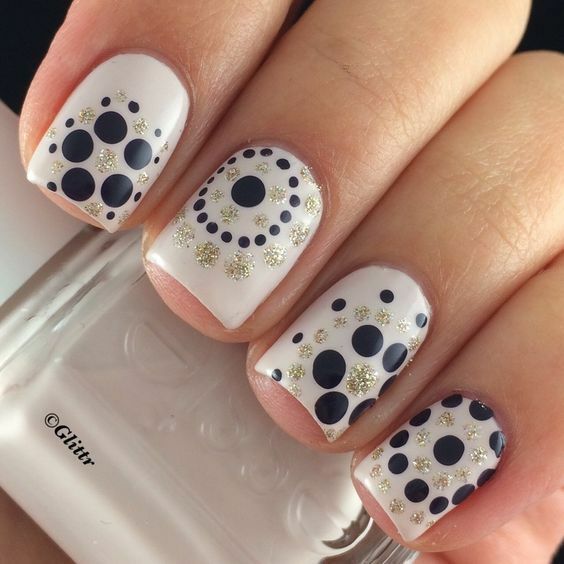 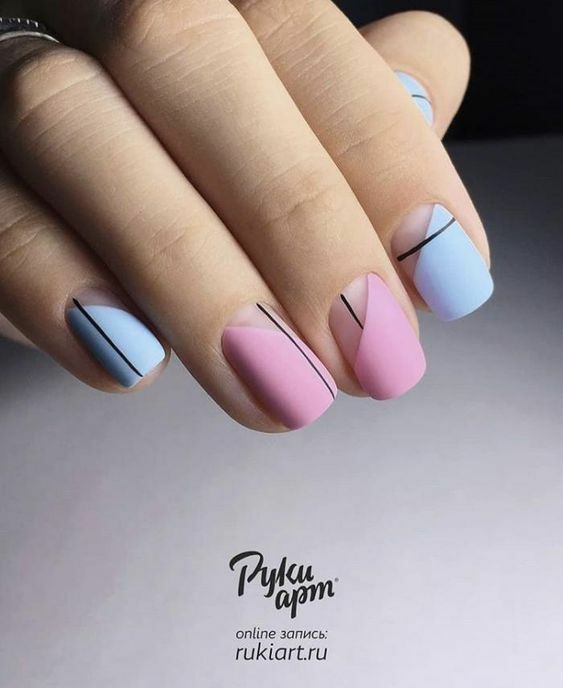 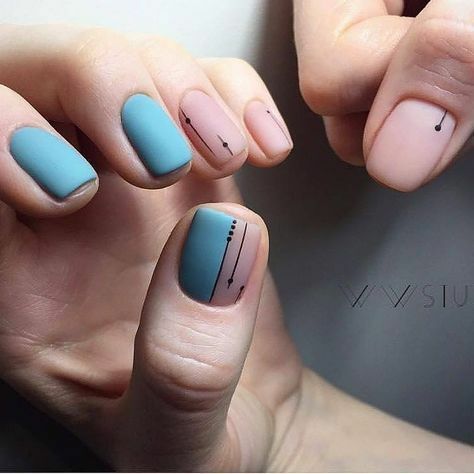 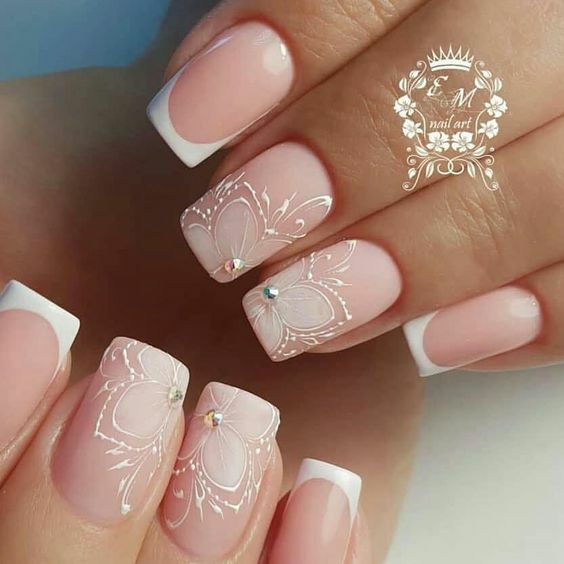 Trimming the nail’s end with a straight line creates a square-shaped design which is now becoming a trend to nail art enthusiasts. 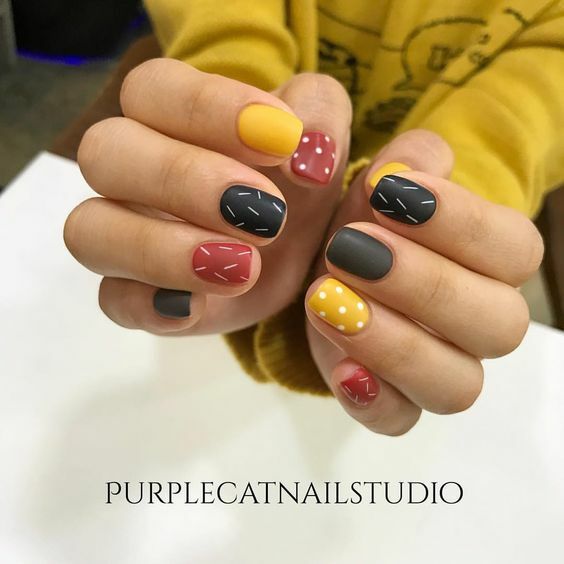 Square nails, although it may seem to have lesser surface area compared to avoid nails, can maximize amazing designs that are more appropriate with the shaping. 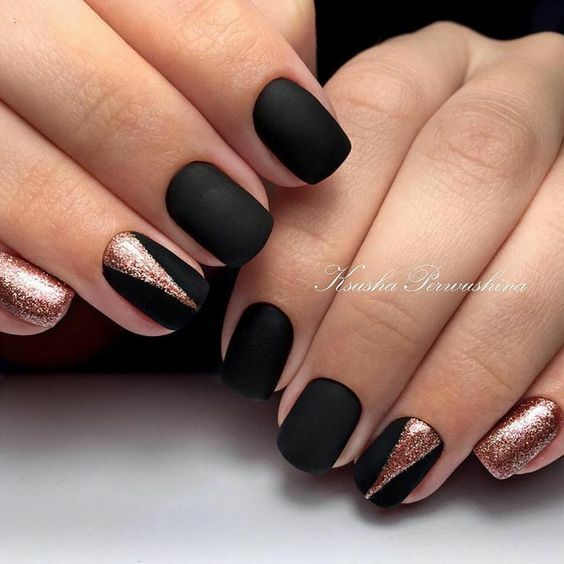 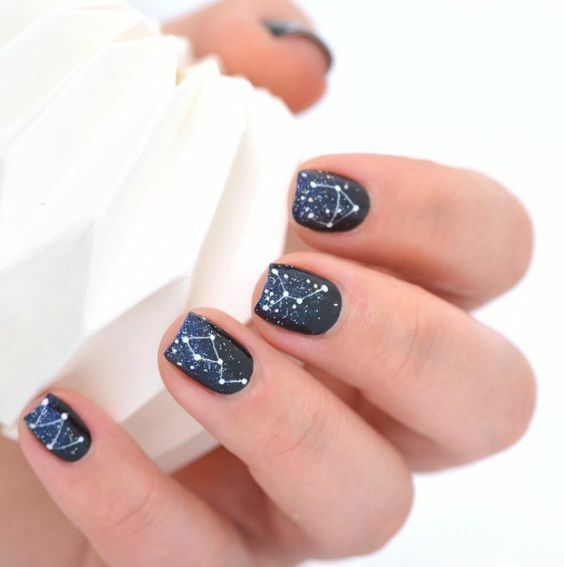 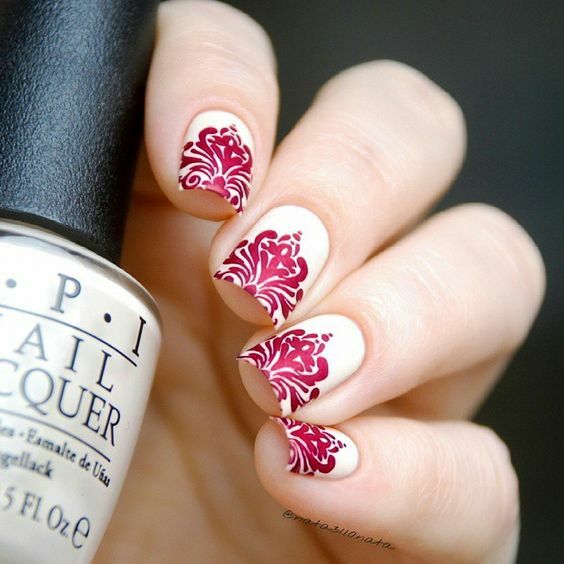 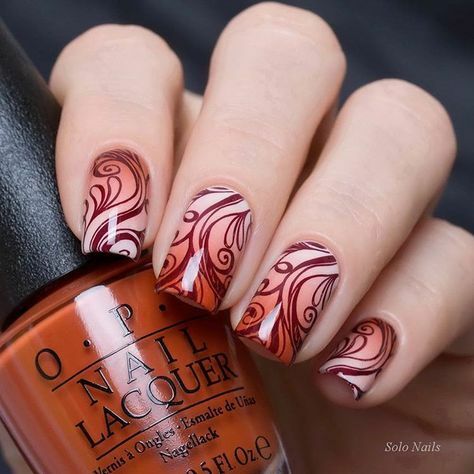 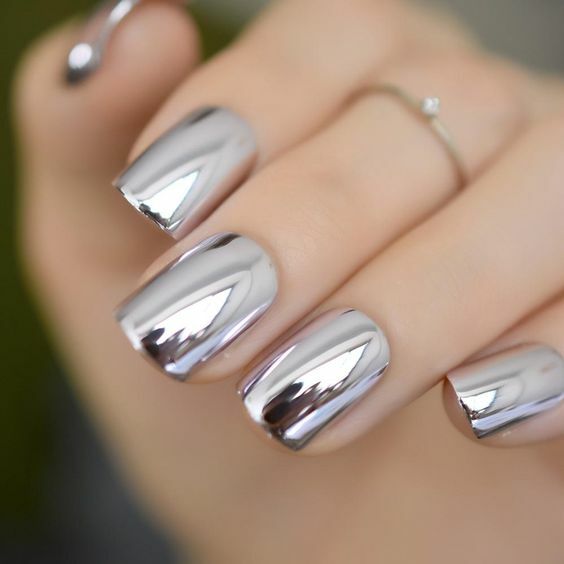 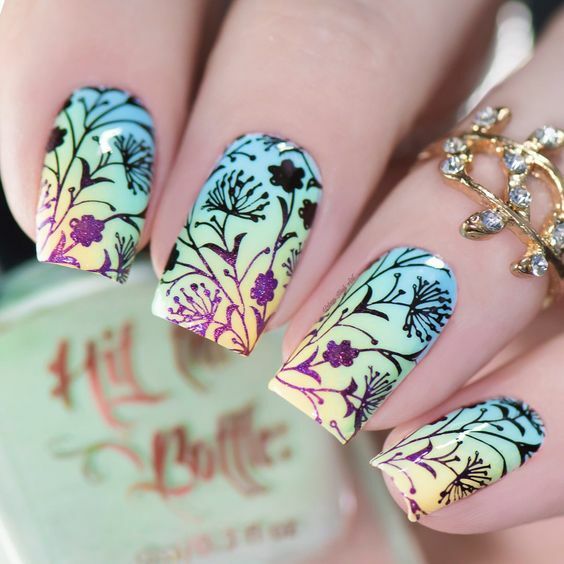 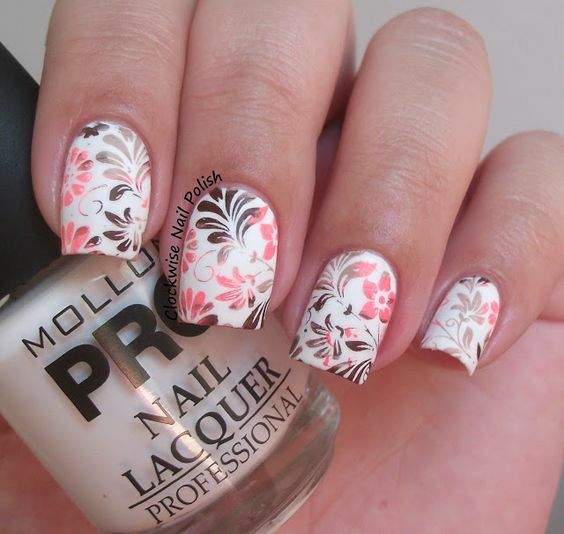 Some of the best square nail designs showcased over the internet are plain glossy finishes, glittered, and pop arts. 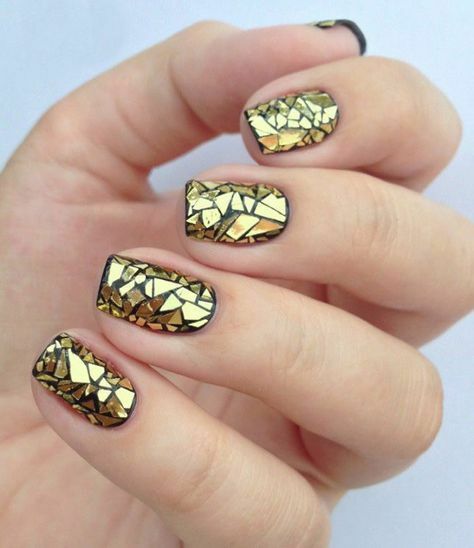 More square nail designs are lined up for you ladies out there today. 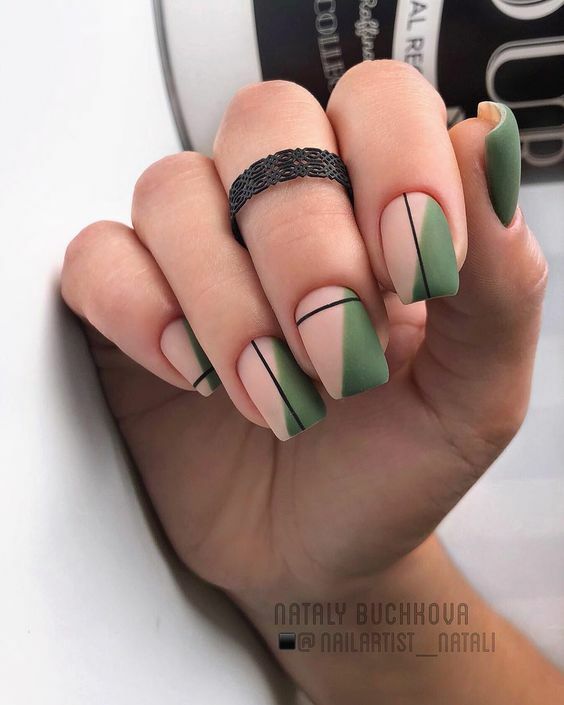 Again, these trimmed designs are now trending so if you want to be in, enjoy today’s portfolio and choose to your liking.